Lake Coatings is proud to support the OCCA corporate sponsorship scheme. We look forward to making a wider contribution , creating mutually beneficial value for the UK coatings industry. 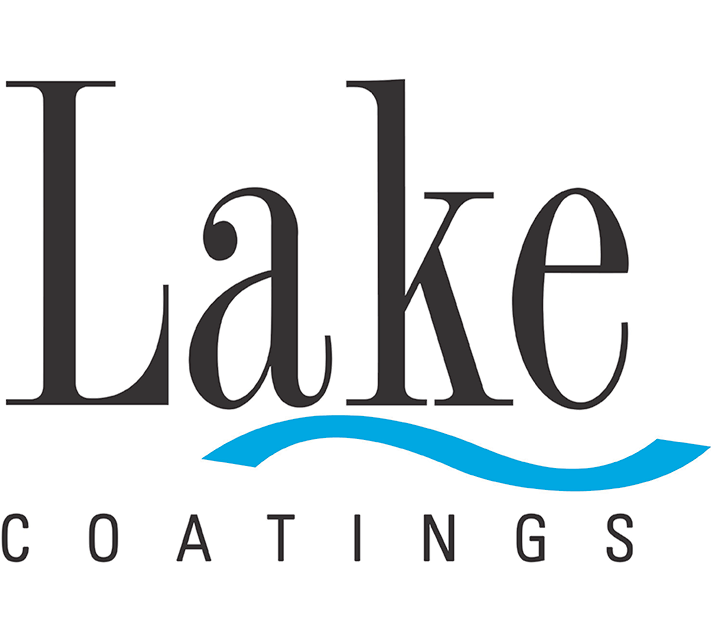 Customers choose Lake Coatings to supply speciality raw materials creating best-in-class technical, commercial and service value for the coating, ink, adhesive and construction markets. We employ application specialists offering decades of industrial research, development and manufacturing know-how. We provide commercial solutions delivered out of stock in tanker, IBC, drum and bag which are designed to support operational excellence, enabling control of working capital and making complex supply chains simple. We offer a range of speciality raw materials including anti-corrosive pigments, resins, functional fillers, flame retardants, matting agents, rheology modifiers and other speciality additives.